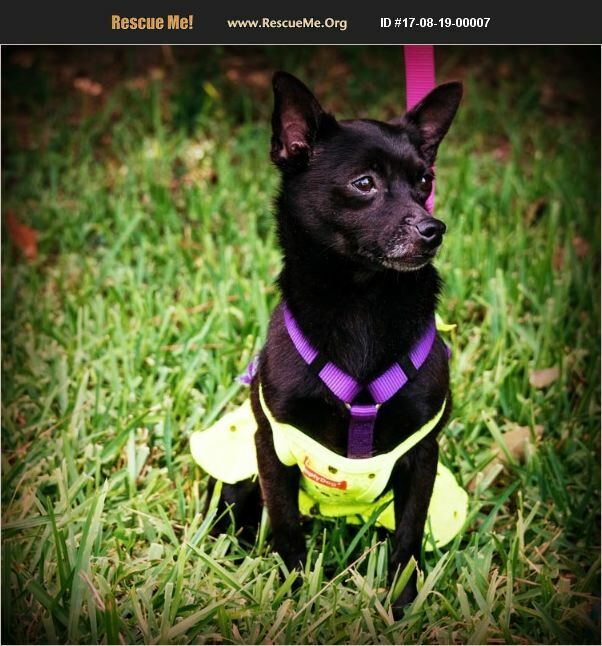 Luna is a great dog for those wanting a princess-like, energetic dog. She loves to dress up, wriggle in the grass, and cuddle all day. She loves being the center of attention and will follow her owner faithfully. She needs a home where she can be the center of attention with no other animals/small children. She has basic potty/crate training and is used to baths at home. She'd be a great friend for a female college student (that is financially stable)!